Some changes were made to the 2018 C-class models including a new 9-speed transmission on the C300 and C300 4Matic models and 18-inch wheels on the coupe and cabriolet models. The sedan models now have a power sunroof standard and the C350e gets standard LED headlights. Add in a standard rearview camera on coupe models and Apple CarPlay/Android Auto to round off the most notable changes. The 2018 C-Class is offered in several trims: C300, C300d diesel, C350e plug-in hybrid, C450 AMG Sport, AMG C63 and AMG C63 S. Rear-wheel drive is standard, while Mercedes-Benz' 4MATIC all-wheel-drive system is available on the C300, C300d and C450 AMG Sport. The C-Class coupe comes in C300 and C300 4MATIC trims only. 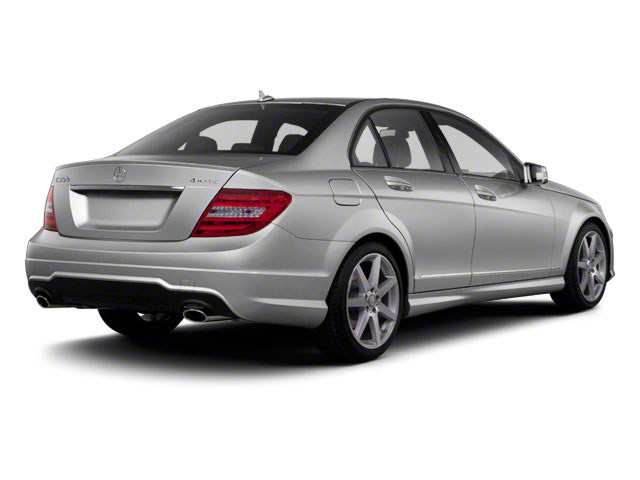 The C300 is powered by a turbocharged 4-cylinder engine displacing 2.0 liters and making a stout 241 horsepower. 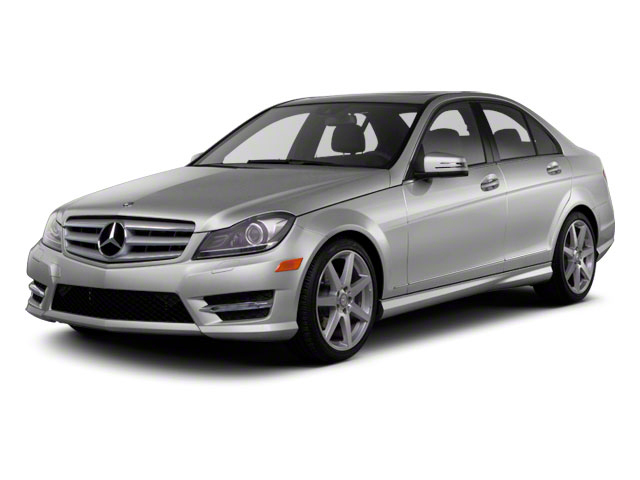 The C300d is powered by a 2.1L biturbo 4-cylinder diesel that makes 195 horsepower and 369 pound-feet of torque. Next is the C350e plug-in hybrid, with power derived from the 2.0L four in addition to a 6.2 kWh lithium-ion battery. The combination is good for 275 horsepower and 443 pound-feet of torque. In the C450, there's a 3.0L twin-turbocharged V6 that produces 362 horsepower and 383 pound-feet of torque. Finally, the AMG C63 tops them all with its 4.0L twin-turbocharged V8, rated at 469 horsepower and 503 pound-feet of torque. A 7-speed automatic transmission is standard across the range; in the AMG models it is a heavy-duty AMG Speedshift unit. Fuel economy in the C300 is rated at 25 on the highway and 34 in the city. 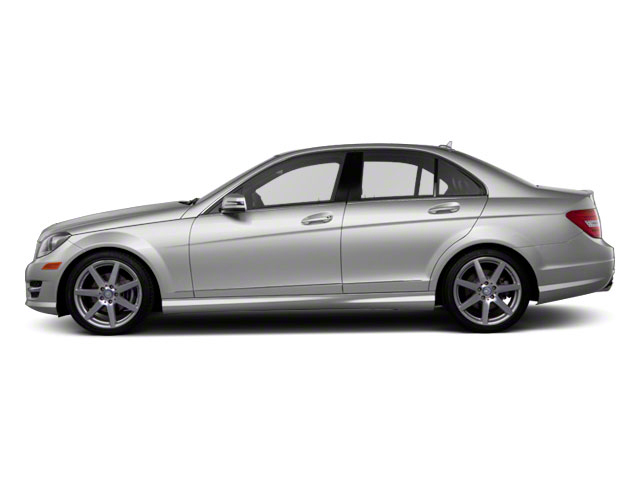 Like most European luxury cars, the C-Class can be optioned up with a huge variety of convenience and luxury features. However, the C300, C350d and C350e come with quite a few amenities on their own. Standard features include a 14-way power adjustable driver's seat, dual-zone climate control, two high-resolution screens with a touchpad interface, USB connectivity, Bluetooth audio streaming and LED daytime running lamps. The C450 AMG includes everything on the C300, plus a Burmester premium sound system, heated front seats, sport tuned suspension, larger brakes to go beneath the 18-inch wheels, and of course, a bigger, more-powerful engine. In addition to the V8, the AMG C63 features wider 18-inch wheels and a mechanical limited-slip differential, while the AMG C63 S ups the ante with 19-inch wheels, larger brakes with red calipers, an electronic limited-slip differential and more. An optional Interior Package adds leather seating, perforated and ventilated front seats, a powered front passenger seat and some additional interior lighting. An Air-Balance Package further spruces up the interior environment with an air purifier and a cabin fragrance system that will perfume the air in the C-Class. A Multimedia Package includes a navigation system, as well as a rear view camera and SiriusXM satellite radio. An adjustable air suspension system that can be set for sport or for comfort is available on the C-Class, as is a Driver's Assistance Package, which includes safety features such as blind spot assist and Mercedes-Benz' PRE-SAFE system, which can actually activate the brakes on its own, should it detect an impending accident. Standard safety equipment on C-Class models includes nine airbags as well as adaptive braking technology, attention assist and of course all-wheel drive is available. The C-Class has traditionally been Mercedes-Benz' entry-level car. However, with the arrival of the CLA, the C-Class is no longer the German automaker's least expensive model. Mercedes-Benz has packed the 2018 C-Class full of upscale technology, determined to make the car feel anything but entry level. Despite this move upmarket, pricing on the C-Class remains competitive with other European small sedans such as the BMW 3-series. The 2018 C-Class starts at around $40,000.